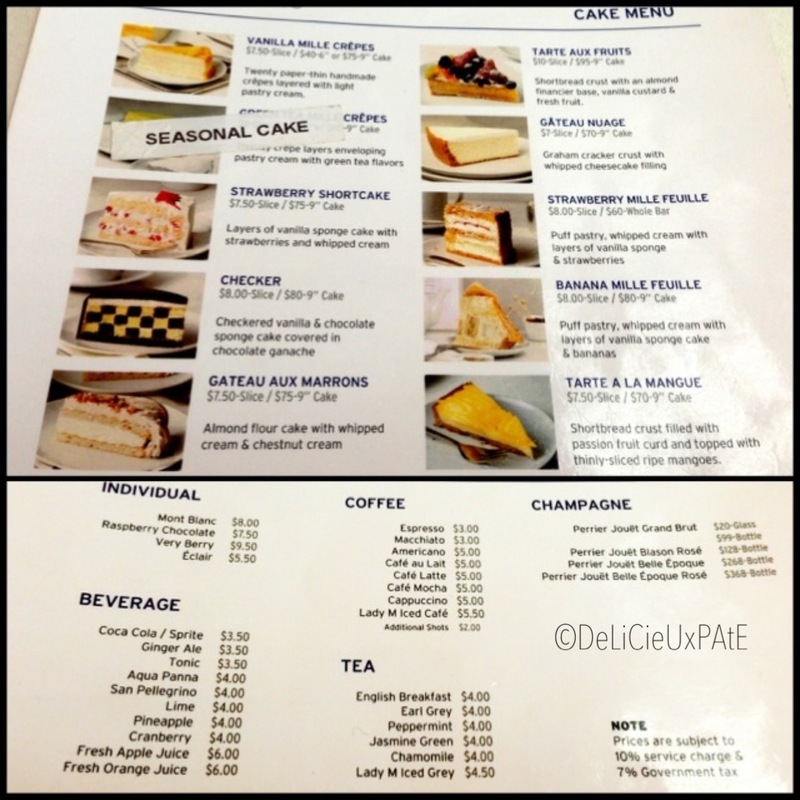 The pioneer of Mille crepe cake from New York is here in Singapore! 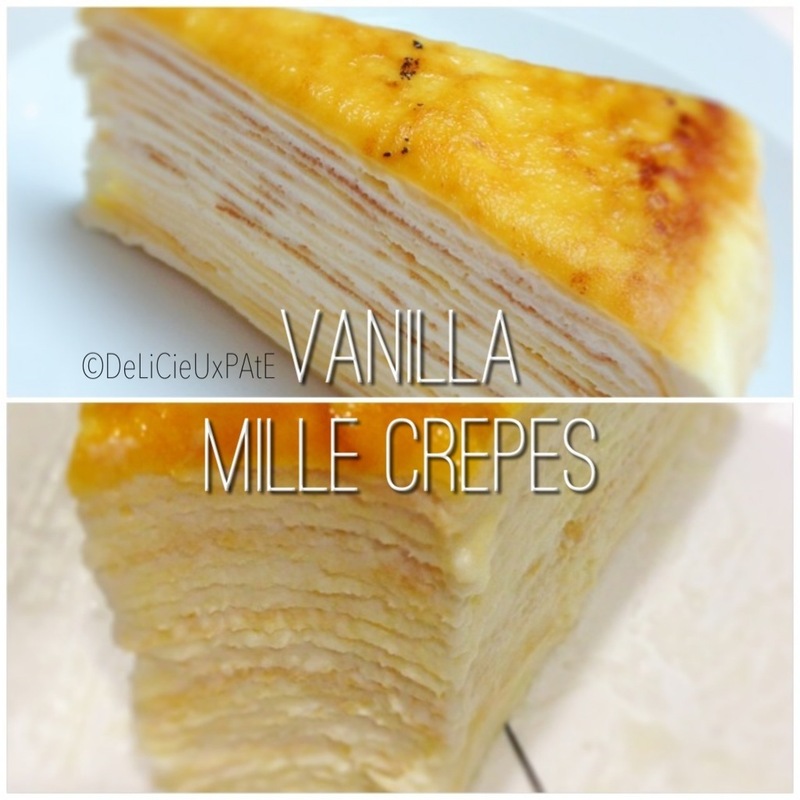 The signature Lady M Mille crepe cake contains approximately 20 thin handmade crepes layered with light fragrant cream, and caramelized golden top. 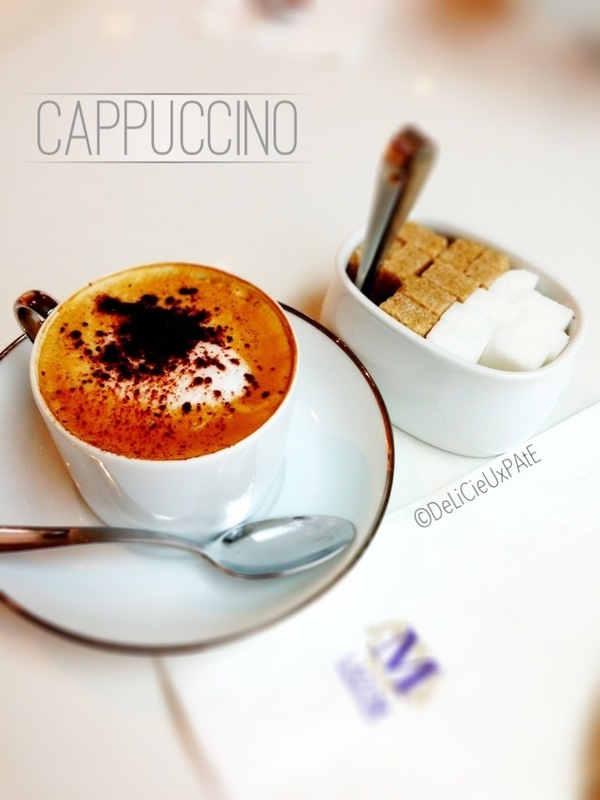 Have it cold and it’s simply yums! 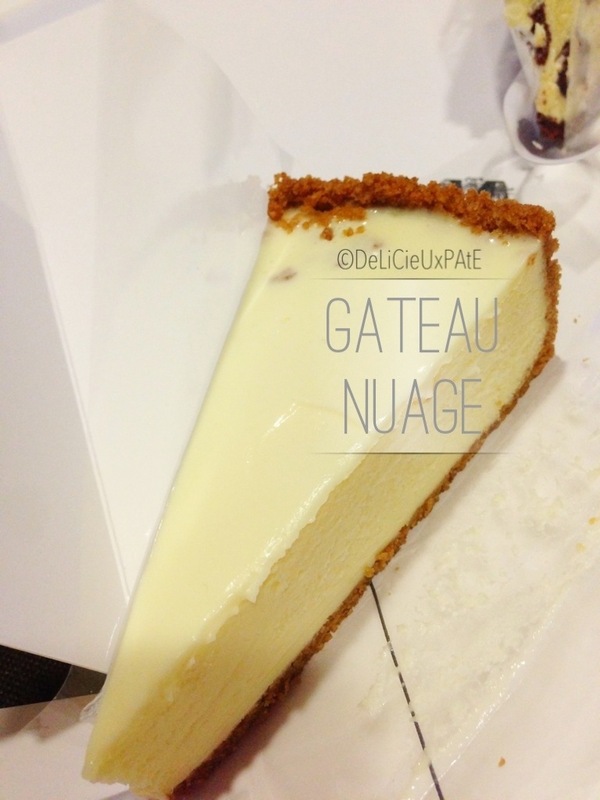 The gateau nuage which translates to ‘cloud cake’ was really dense and not airy as the website claimed it to be. I also did not fancy the graham cracker crust. 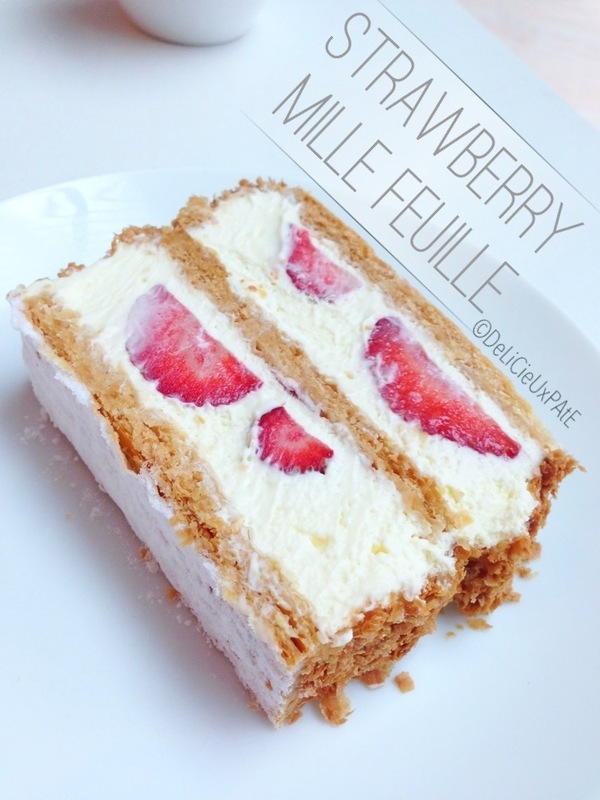 Strawberry Mille feuille was pleasant but nothing special. 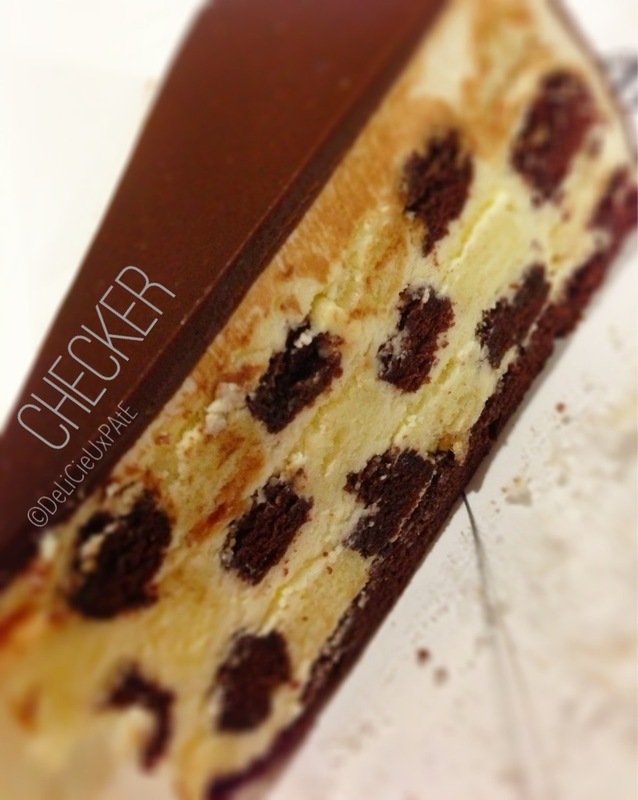 Checker was really light though with dark chocolate ganache coating. I liked this too. 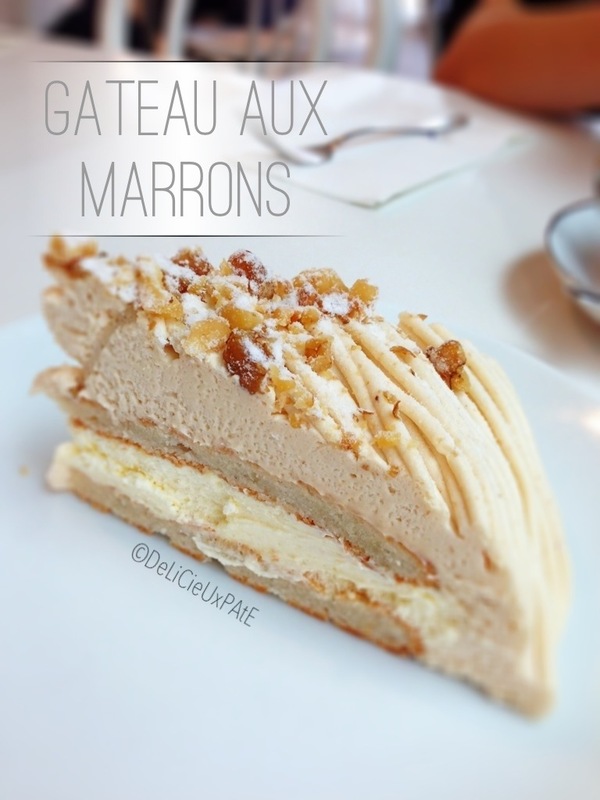 Gateau aux marrows was another favourite. Light and airy, not too sweet, finished it in no time! 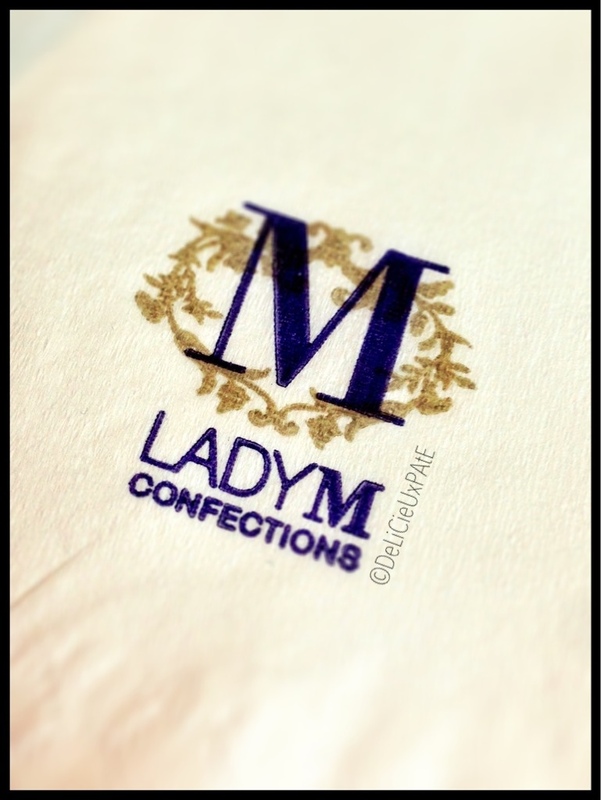 Overall, love the cakes from Lady M. Glad it was brought into Singapore! 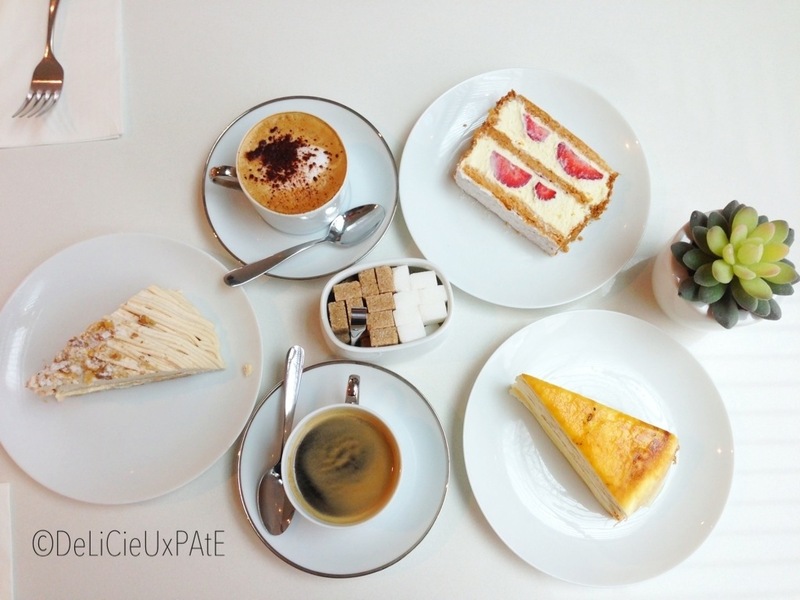 ← ABC – Artisan Boulangerie Co.